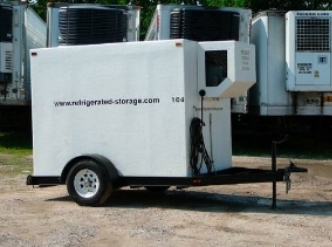 Our electric storage trailers are dock high and are equipped with roll up rear doors. 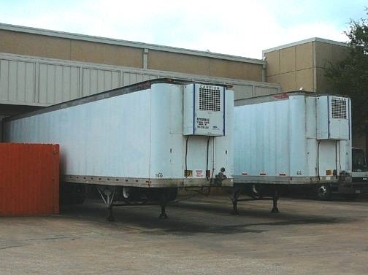 These trailers are ideal for extra refrigerated storage space at your facilities or for storing your products at an event. 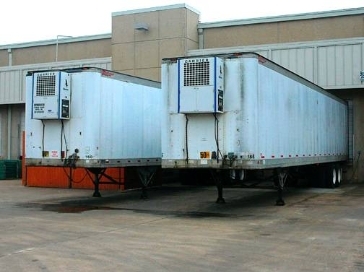 Electric storage trailers are quiet, economical to operate, and are very reliable. 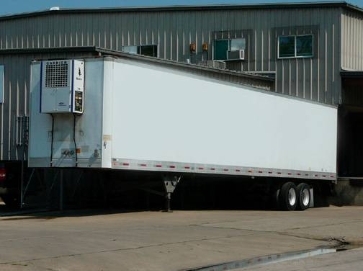 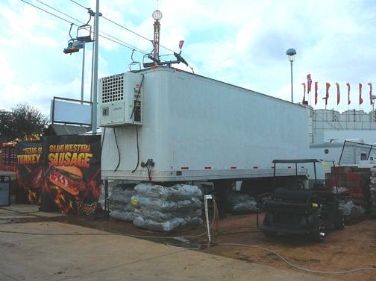 Whether you need a 30' trailer for produce, or our big 50' trailer to keep your meat products frozen, we can outfit you with the right piece of equipment that will fit your needs. 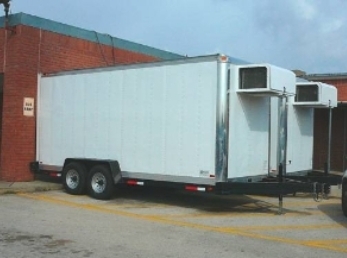 See trailer specifications below.